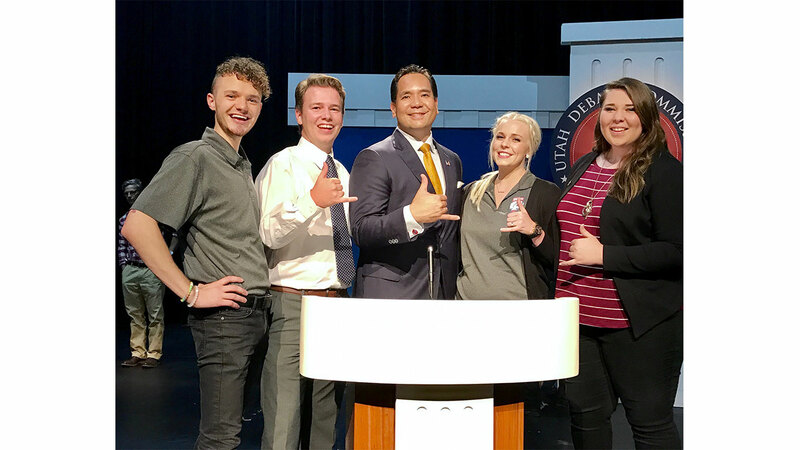 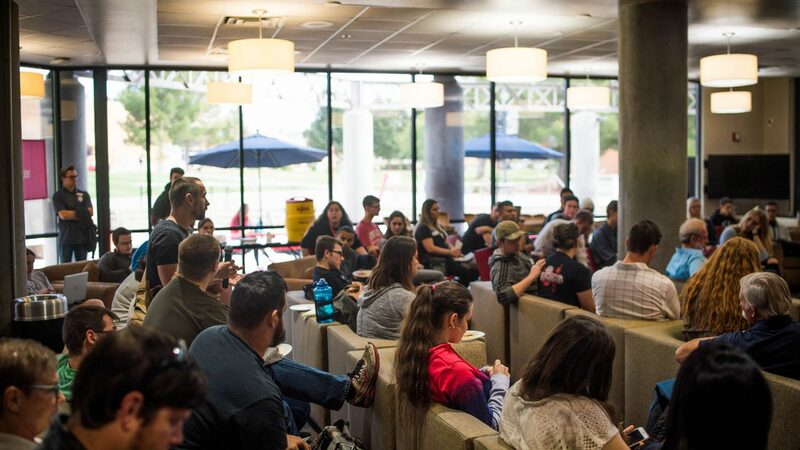 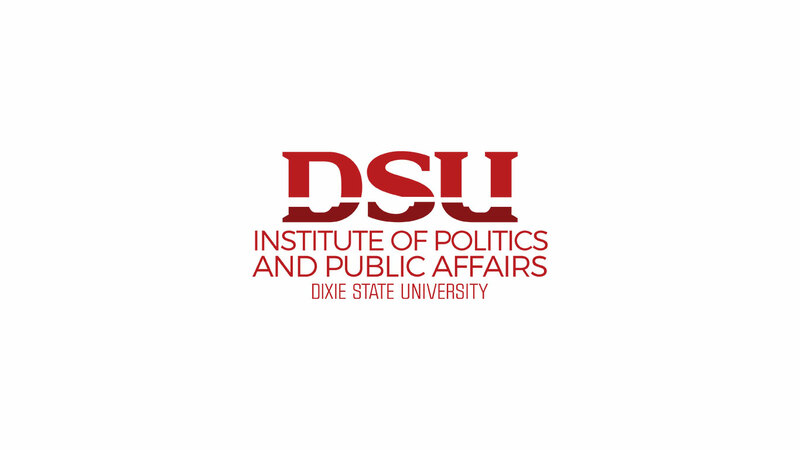 Dixie State University’s Institute of Politics and Public Affairs serves the campus and community as a hub for civic engagement, student leadership, and public policy education and research. 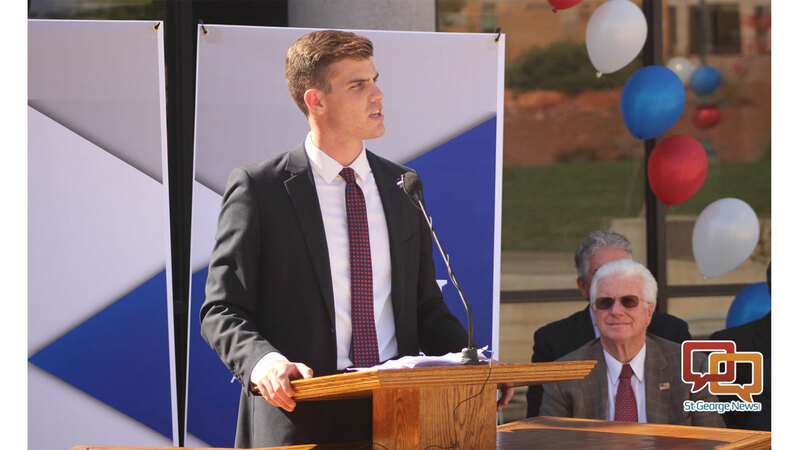 Its core mission is to inspire students to pursue careers in public service by providing them opportunities to connect with policymakers, politicians, activists and academics. 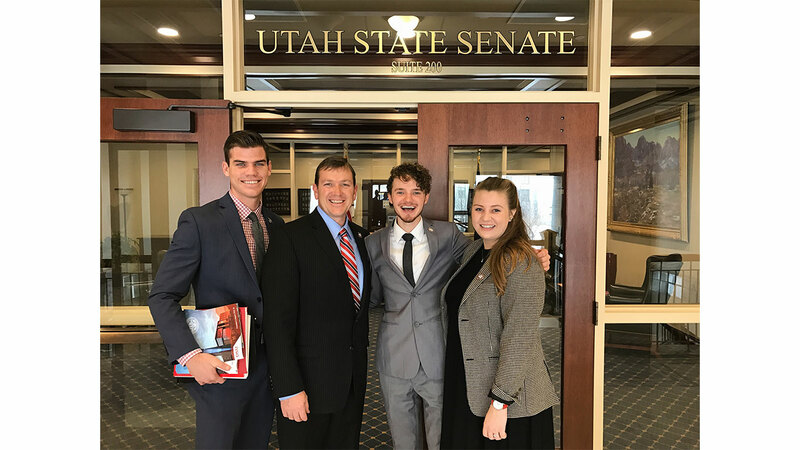 The Institute engages with DSU students and faculty to promote political education and involvement on campus, ensures the university plays a more active role in Southern Utah’s civic environment, and spotlights and addresses key policy issues unique to Utah and Washington County.